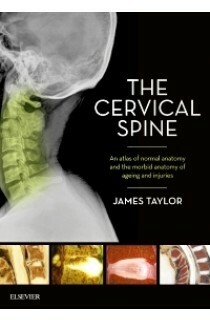 Q&A with James Taylor, Author of ‘The Cervical Spine’. This interview is a little different to our usual style of interviews, let us know what you think. It wouldn’t have been possible without the brilliant Dr James Taylor. Thank you! Dr James Taylor has recently authored a book which has been proudly endorsed by the Australian Physiotherapy Association. The book is entitled The Cervical Spine. An atlas of normal anatomy and the morbid anatomy of aging and injuries. Keep your eyes peeled for a upcoming review on Physiospot. So without further-a-do, read below to understand the rationale for the book and a little more about Dr Taylor. Q Can you tell us a little bit about yourself and how you came to write this book? A Since graduating MB ChB in Edinburgh Scotland in 1955 I have always been interested in careful clinical observation and soon developed interests in teaching and research. As a GP surgeon in the Belgian Congo from 1958 to 1965 I taught indigenous medical assistants and researched the relation of malarial enlargement of liver and spleen to the very high local incidence of hernias; When we were rescued by mercenaries during the Congo civil war I returned to Edinburgh, intending to qualify as a surgeon but became an academic anatomist instead, teaching medical students, occupation therapists and trainee surgeons. For my PhD I studied growth and development of the spine. When I emigrated to West Australia with my wife and five children in 1975 to a combined post at the University of WA and Royal Perth Hospital. I moved on to studies of spinal deformity and the relationships between scoliosis and growth. My first PhD student (Lance Twomey) was a senior physiotherapist, and we researched age changes in the lumbar spine. Then I moved on to study spinal injuries, motivated by 18 years as a clinical assistant in the Spinal Unit at Royal Perth Hospital. Q How did you manage to get hold of so many great images? A I had developed new methods of examining spinal injuries by sectioning deep frozen portions of autopsy spines, revealing injuries which were otherwise undetected. As a result I was invited to move my research to the Dept of pathology at RPH to work with the forensic pathologists and report my findings to the coroner. Q How do you feel that clinicians will find this book useful? 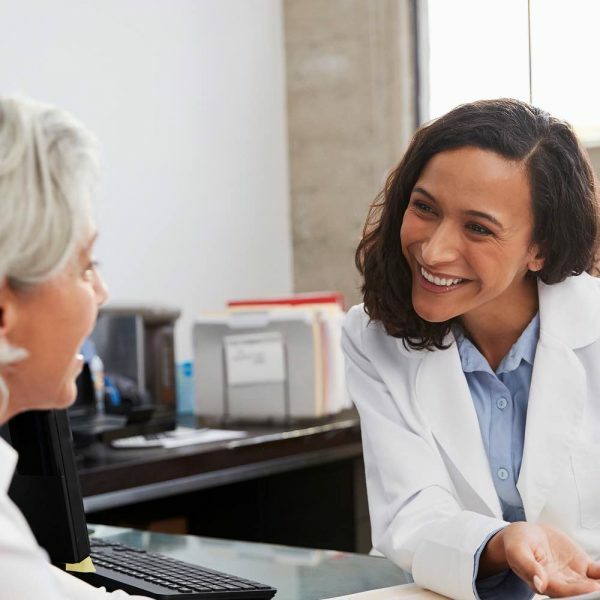 A A good practical knowledge of structure and function of the spine are essential for clinicians who treat spinal problems and these are best taught and understood from pictures rather than text. This atlas presents many unique high quality pictures of normal and abnormal structure and function of the cervical joints and spinal nerves. The course of the nerves and their close relations to the uncovertebral regions are essential to an understanding of radicular pain. Segmental innervation is clearly illustrated and its disturbances due to age related entrapment or injury are well illustrated as common phenomena. The unique vulnerability of the cervical spine to early disc fissuring and later degenerative changes leads to harmful postural changes and marked lower cervical stiffness which plead the need for postural and movement therapy. Q How should clinicians use the book to impact their clinical practice? A They should use it to review their knowledge of normal structure and function and relate it to their physical examination techniques of segmental innervation and its alteration due to age related nerve impingement or traumatic damage to dorsal root ganglia. Q Is there anything else you would like to say and where can readers find out more about you? If there is anything else you would like to share please do let me know. A Whiplash is commonly misunderstood due to difficulty in demonstrating lesions responsible for pain. Our demonstration of the frequency of posterior disc herniation, anterior annular tears and the responses of the facets to trauma help to justify a physical as well as a psychological approach to management. The need for postural muscle rehabilitation is obvious and is emphasized by others including Jull and Sterling. This atlas shows how elderly patients with marked stiffness due to spontaneous fusion of lower cervical motions segments are at special risk of life threatening upper cervical injuries like dens fractures. I am now retired from clinical practice and teaching but I have begun work on an atlas on lumbar spine. It has been on my conscience since I retired to share my knowledge of the spine with young clinicians. I did this for many years in the late 90s and early 2000s by teaching post graduate groups in Australia, UK, Belgium, Switzerland and North America. Since I no longer do that I felt compelled to write this atlas. The Cervical Spine. An atlas of normal anatomy and the morbid anatomy of ageing and injuries. This book has been endorsed by the APA! Inside is a unique collection of more than 150 anatomical images documenting the development, maturation and ageing of the cervical spine and pathologies associated with ageing and injury. Representing the extensive research conducted by Professor James Taylor into the cervical spine gathered from his study of 266 autopsies over almost a decade, this text is a guide to support the clinical diagnosis of cervical spine trauma and pain.